You’re hurled into the whirlwind that is the Dominican Republic- not for a vacation but because your only brother is getting married there! Between visits to the wedding planners, choirs and final decision making- let alone family obligations and dental appointments- we only had a few hours left over to sightsee, the day after the wedding. 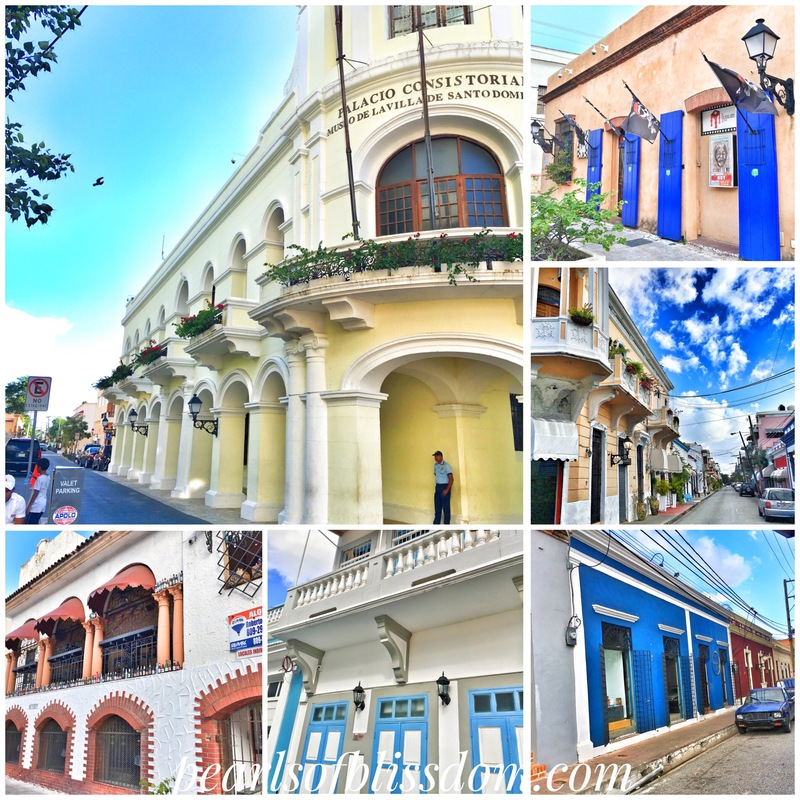 We dragged our hungover and tired selves to the one place you couldn’t miss- the heart and soul of the Dominican Republic- no not Punta Cana, but ‘Ciudad Colonial’ commonly referred to as “Zona Colonia”. Less than 5 km in size, this Zone is the oldest European Settlement of the New World, and is a UNESCO World Heritage Site. It’s easy to get here by Uber from any part of the city. You get dropped off at Columbus Park which is in the heart of the district. The Chu Chu train– If you’re running short of time please take the chu chu train for a 45 minute ride through Zona Colonia. Choose from a number of languages including Italian, English and French. Advertised as “500 years of history in 45 minutes”, this quick tour will give you a general history of the vicinity after which you can get off the train and visit sites that interest you. 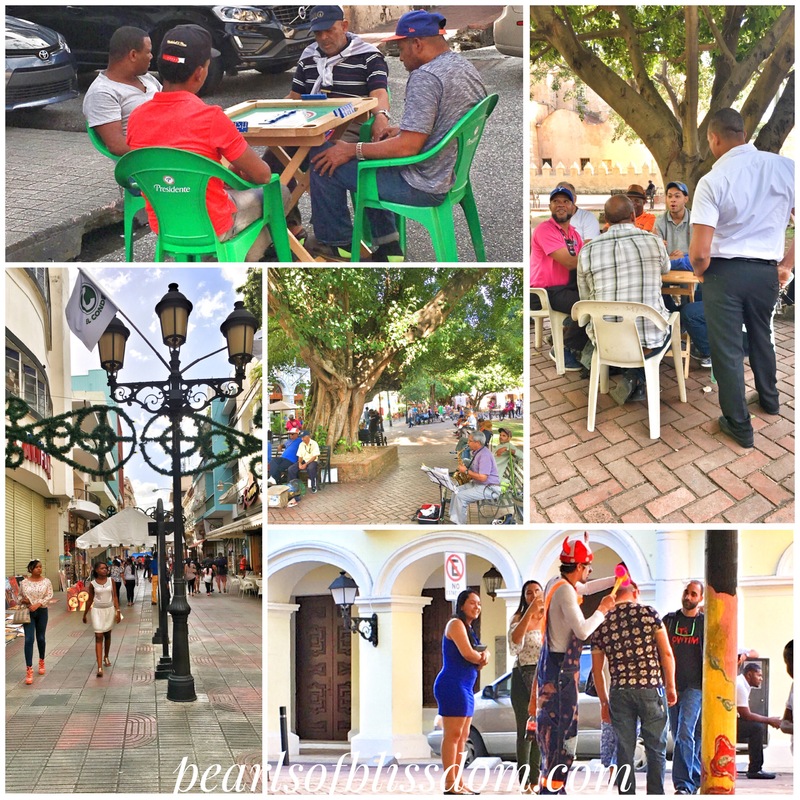 Walk around the entire place, check out men playing dominoes on the streets, musicians, and so many other interesting things including a great number of churches. This is where colonialism meets modernism. A typical touristy area, so keep your wits about you at all times. Grab Lunch at one of the many cafes in the area, especially by Columbus Park. Try having a meal at Jalao if your pockets let you! 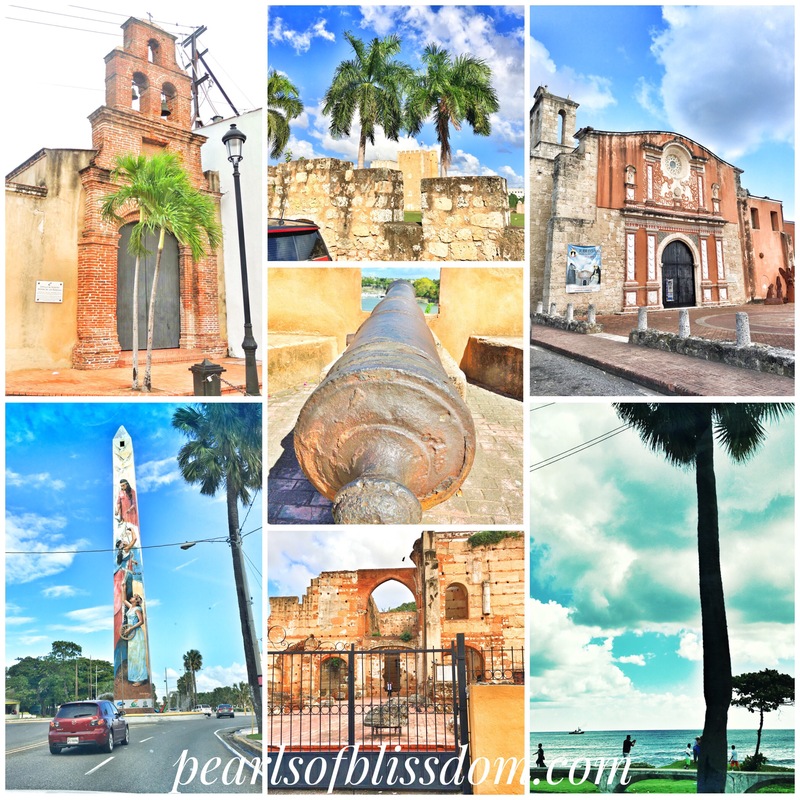 The Basilica Cathedral of Santa Maria Le Menor – The oldest cathedral in the Americas, completed in 1340. The cathedral has a coral limestone facade, and the altar is chiseled out of silver. 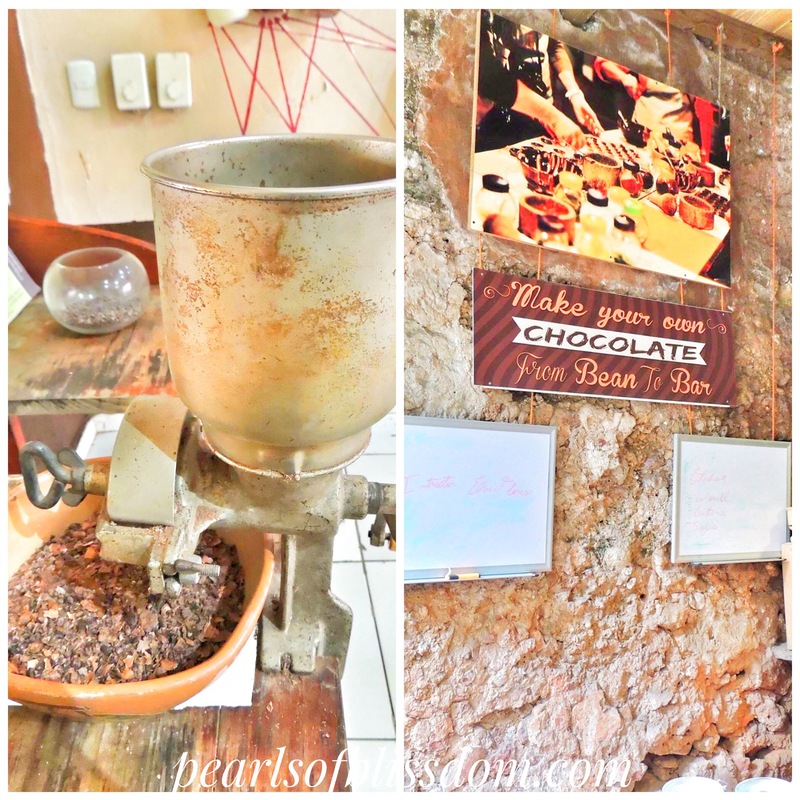 End your visit with a quick stop at the Chocolate Factory– A small artisianal museum which has samples, illustrations and even hans chocolate workshops to help you learn the entire process form the cacao tree to a bar of chocolate! 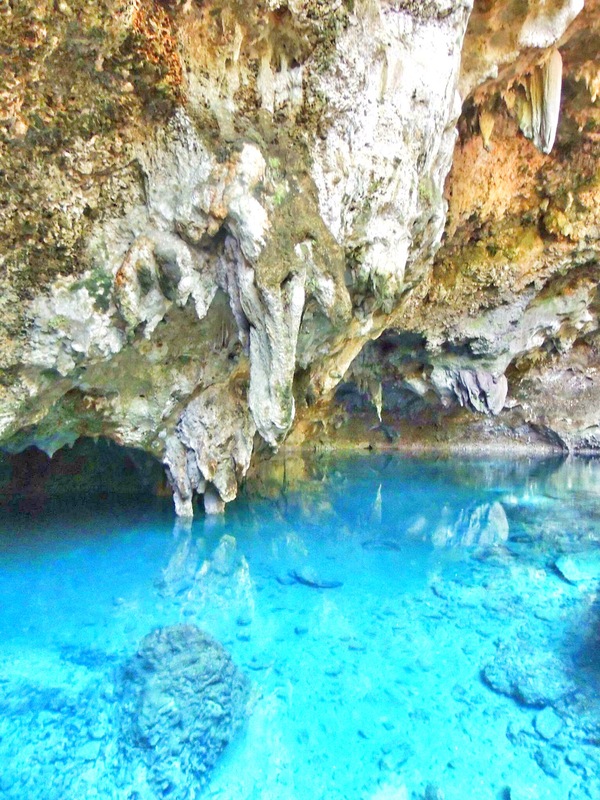 Lago Las Damas – If you have half a day- make sure to visit the 3 eyes national park and the interconnected caves. Apparently, some scenes from the Jurassic Park were filmed here. Wanna shop? Head to various stores and bargain hard in Zona Colonia. Alternatively, ride out to any of their big malls for brands- Agora Mall, Mercado or the Blue Mall. 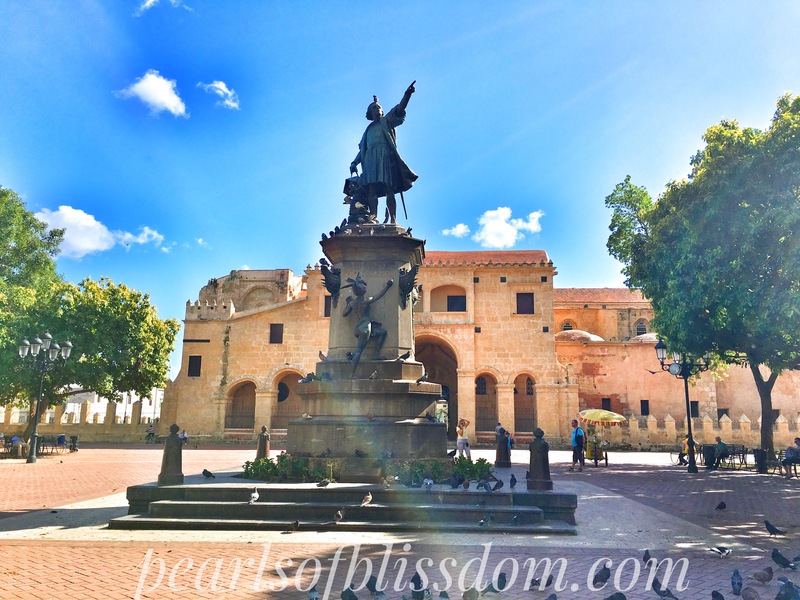 A couple of days are enough to sightsee Santo Domingo. Head to Punta Cana after this, for a relaxing fun filled time by the beach! Important Tip: Brush up on your Spanish. Previous Top 5 Mother Daughter Travel Destinations! I’ve never been curious about Dominican Republic, but it looks very nice!